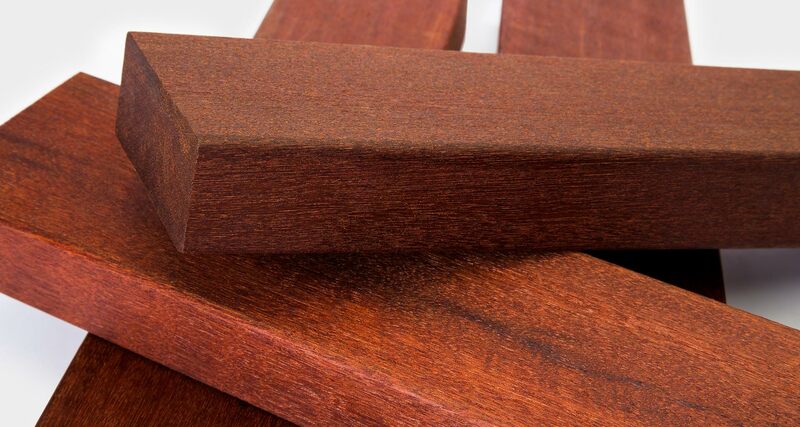 ExoDek Premium Batu Hardwood Decking from Nova represents our premium brand Batu / Red Balau exotic hardwood decking. 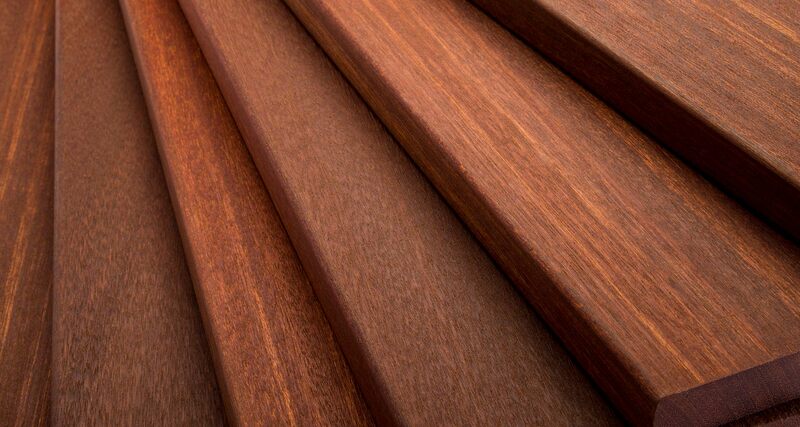 When high performance meets long lasting beauty the possibilities for your next outdoor living project are endless. 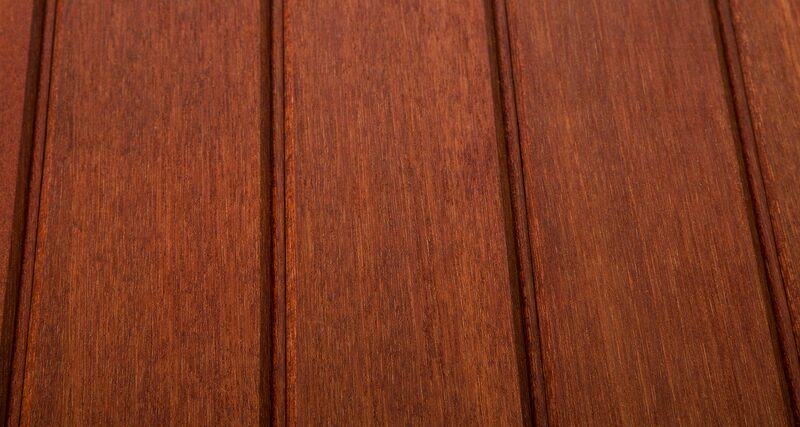 Our full line of Class “A” Fire Rated ExoDek exotic hardwood products includes deck boards, porch flooring, ceiling, siding patterns, stair and railing components as well as trim boards. 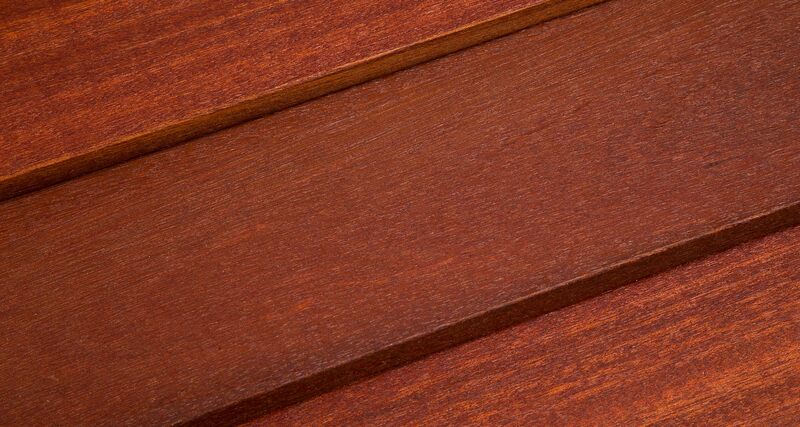 ExoDek Premium Batu Hardwood Decking is distributed exclusively by Holden Humphrey to dealers and fabricators within the commercial construction, residential construction and remodeling markets. 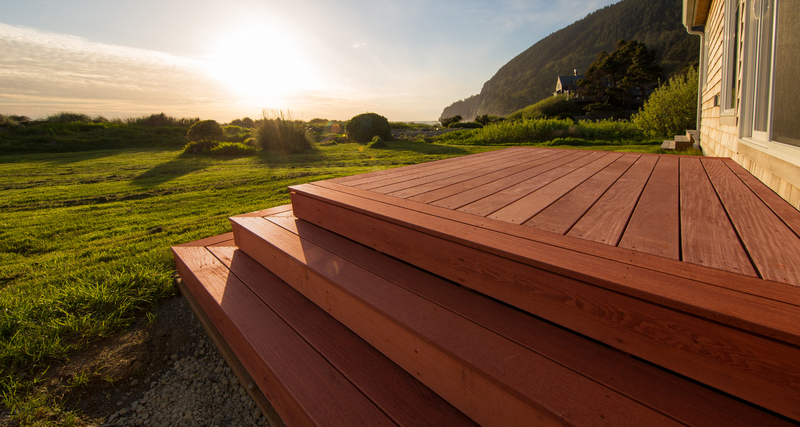 Since 1986, Holden Humphrey Company has been dedicated to the sale and distribution of specialty building products with an emphasis on siding, decking, and boards. Our commitment to this business is best exemplified through our outstanding relationships with our employees, our suppliers and our customers. Make the right choice for long lasting, beautiful decks. 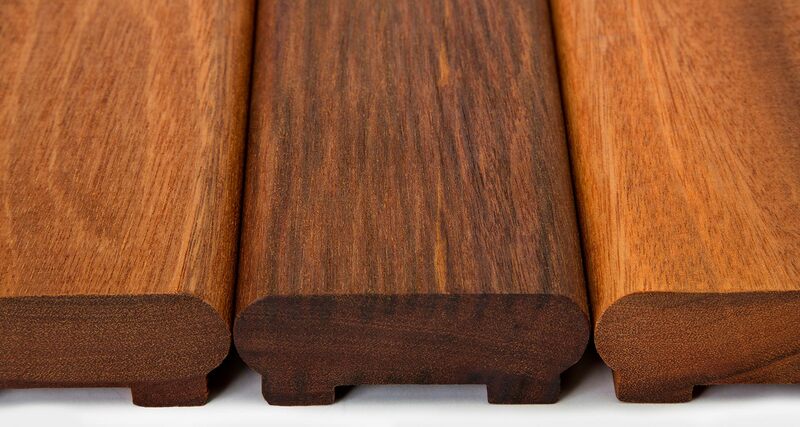 ExoDek Premium Batu Hardwood Decking – Beauty, Performance & Value.